This is an optional MIP Metric Wrench Wraps Set. At one time or another, we have all had difficulty telling our MIP wrenches apart at a quick glance. 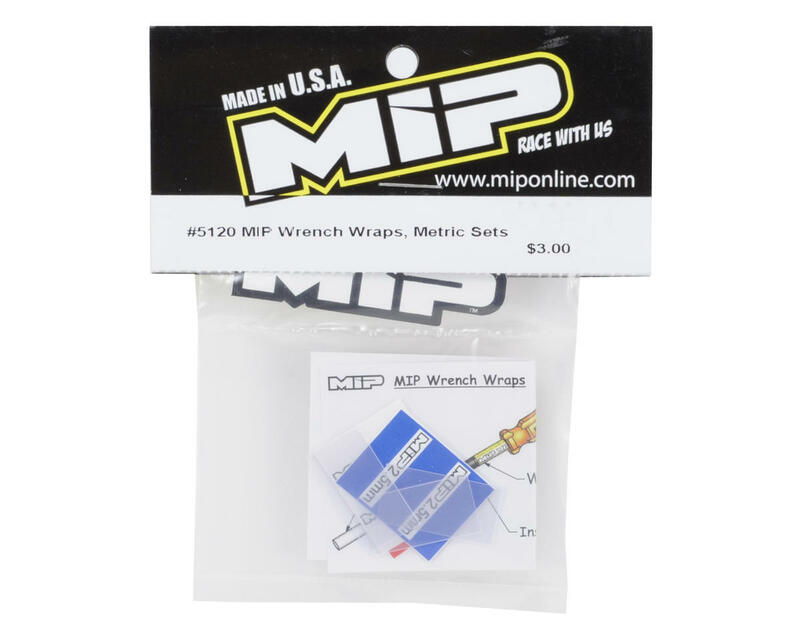 Well, MIP has an elegant solution for that - color coated wraps for each size of every MIP wrench! It's simple, easy, and effective; just clean the applicable area (contact cleaner), apply the wrap around the shank of the tool, then slide the clear Jimmy over the wrap. Wallah! Instant color coat recognition! 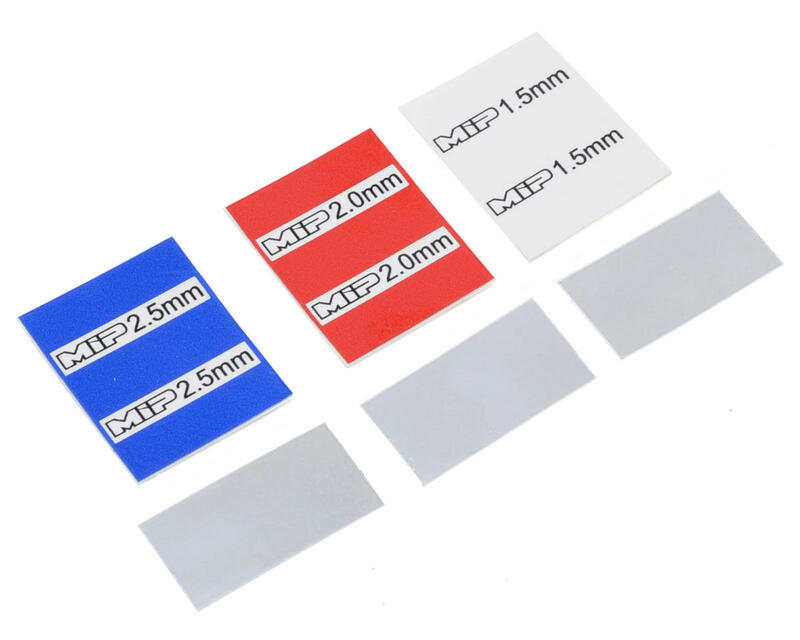 The beauty of this product is that every MIP shank since the beginning of time has been the same size so the product will be applicable to them all. The clear heat shrink over the little sticker was a very tight fit. The official flat size of the clear heat shrink MIP provides should be .94 inches, I believe. Go on amazon and order a 20 piece set of 1" clear heat shrink for under $2, works much better. I ordered a metric set and a separate 2.5mm ball end from MIP. I had a couple issues with the 3 metric wrench label set up, but it worked out. The 2.5mm ball end is where I accidentally tore the heat shrink over the label a tiny bit. Then, when I glazed over it with a lighter it curled up and now it looks pretty bad. That is why I am here. Buy 1 inch clear heat shrink off amazon. Before you place the stickers on your wrench wash the metal body with simple green or rub it down with some alcohol wipes, then you'll probably never need heat shrink. As for the wrenches... they are MIP wrenches. They don't get any better or any better for the money. Don't waste your money on any other hex drivers.